Gossett Farm Equipment has been family owned and operated since 1982. 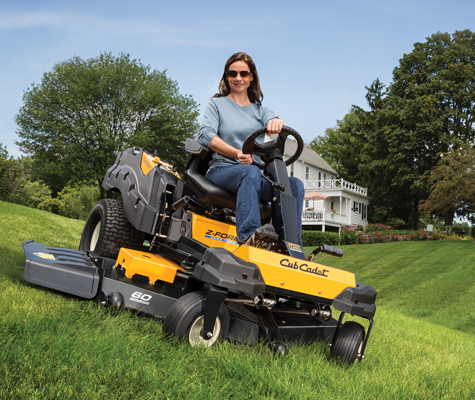 We sell one of the best products in the lawn and garden industry…Cub Cadet Lawn mowers. 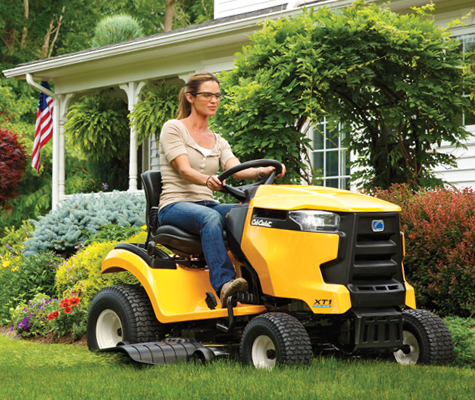 We sell all types of Cub Cadet and MTD parts. 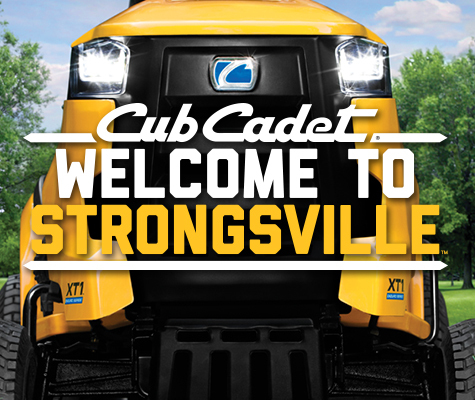 Feel free to call our number 931-729-4515 or email us at joatkinson@gmail.com and we will ship the parts to you. 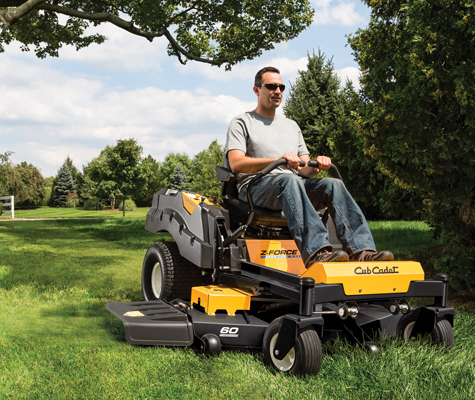 Cub Cadet has one of the best warranties in its industry. All warranty and servicing is done on the premises. Our customers are greatly appreciated and always come first! 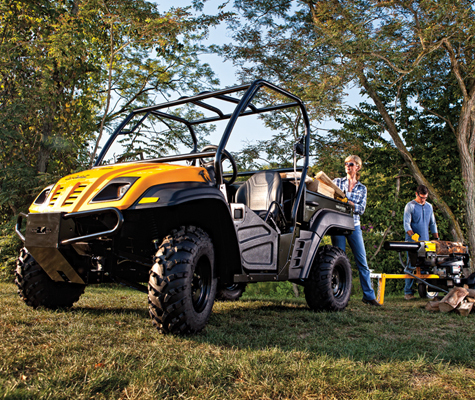 Come visit us at Gossett Farm Equipment and check out the best products in the market!